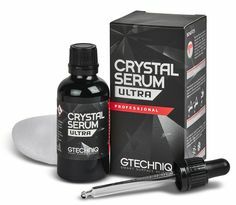 When it comes to adding gloss, resisting swirls, contaminant and dirt repellent, Gtechniq Crystal Serum and Serum Light are the pinnacle in paint protection. 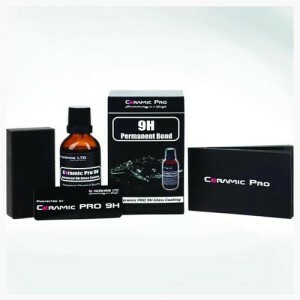 Ceramic Pro is not a paint protection, wax or sealant that will wash away or break down over time. 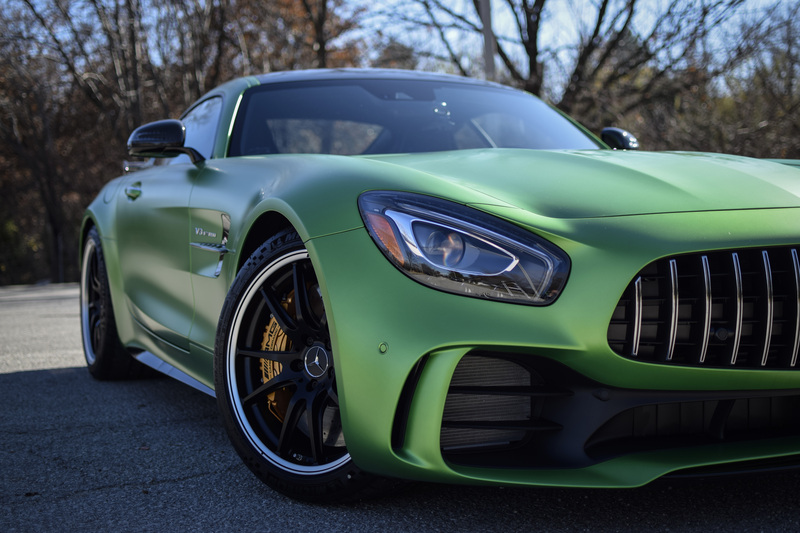 It consists of a nano-ceramic coating that forms a permanent adhesion to the paint and can only be removed through abrasion. No chemical can dissolve the coating. When the coating hardens, it creates a surface that can help withstand stone chips and light scratches. The glass coat is above 9H on the Pencil test scale. This scale is used in the coating industry to determine a mineral`s hardness, 9H is the highest on the scale. The coating will stay hard for a lifetime if maintained correctly. The coating has a 100% resistance against the damaging containments and harsh chemicals that a vehicle can be exposed to. Since chemicals do not do affect the coating, the vehicle will stay protected. The coating can withstand temperatures all the way up to 1400 Degrees Fahrenheit! Silkoxid, which is used in sun block, is also used in Ceramic Pro’s products. The UV protection keeps the paint, rubber and plastic from aging. The gloss, depth, and shine from this product is not comparable to any other product on the market. Call us at (913) 945-0262 to discuss options, and to schedule your appointment today! *Pricing will vary depending on size of vehicle/wheels. Call for exact pricing!